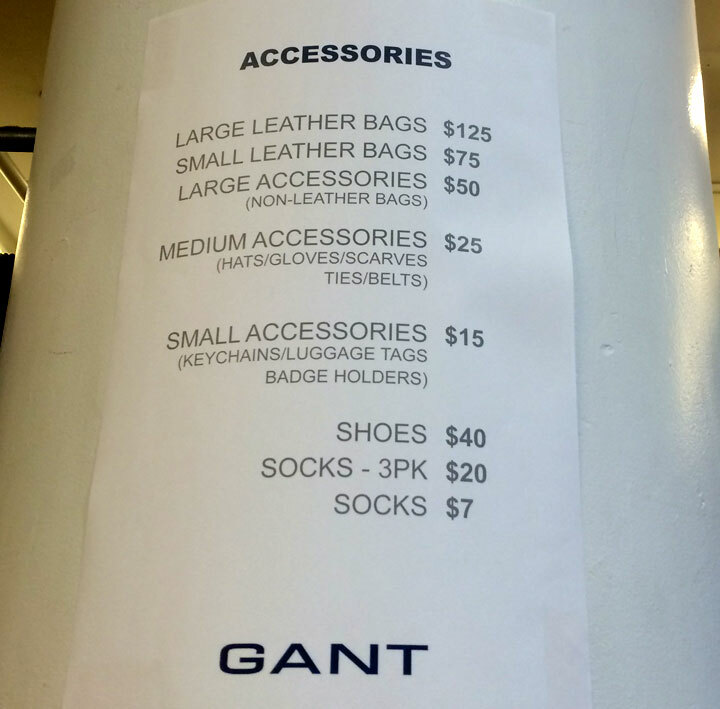 The Gant sample sale is heaven for a lover of classic Americana sportswear. 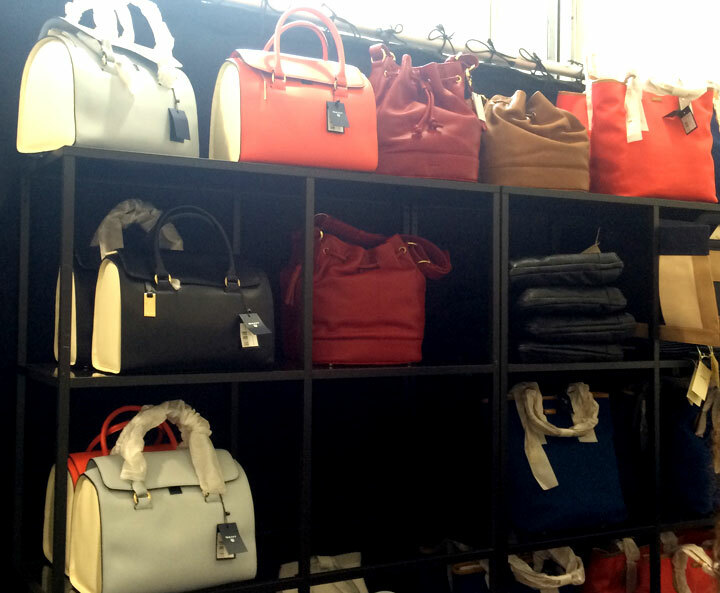 Although the showroom is dominated by menswear, there is still a decent selection for women. When you enter the showroom, head straight to the back left hand corner. Here you’ll find the best deal of the sale—the $40 shoes. While that might be steep for the flip flops, it’s a bargain for the leather loafers, practical heels, and riding boots. Accessories are also well priced. 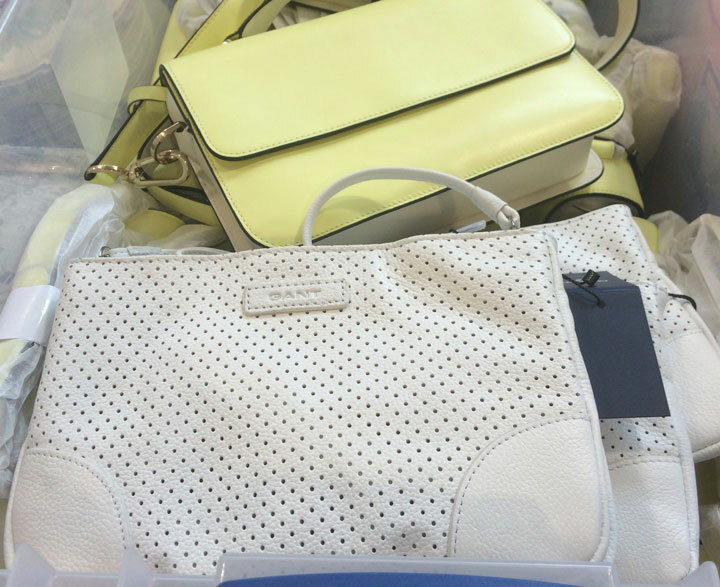 The canvas totes and duffles are $50, while leather bags range from $50 to $150. Scarves, hats, pocket squares, and belts are $25, and luggage tags and leather card holders are $15. 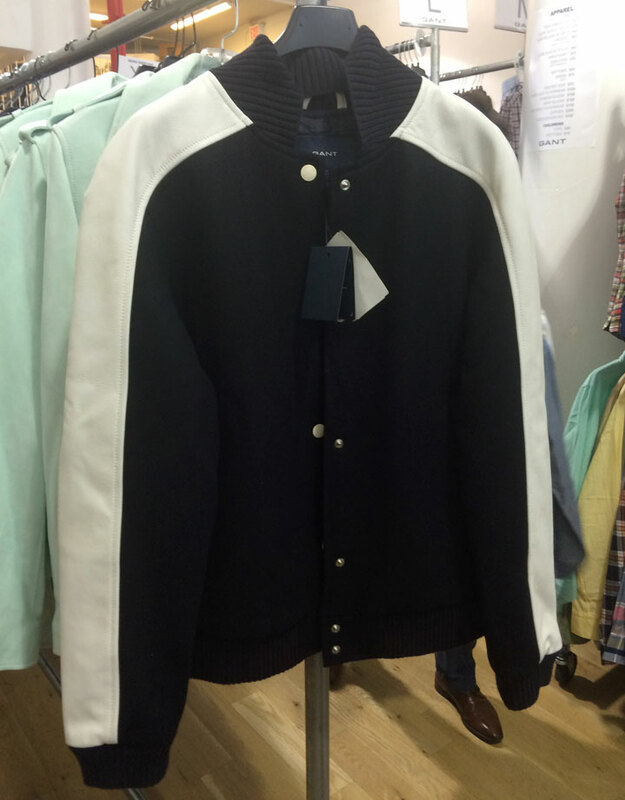 The women’s clothing was largely ignored by the shoppers this afternoon—expect prices to drop later this week. 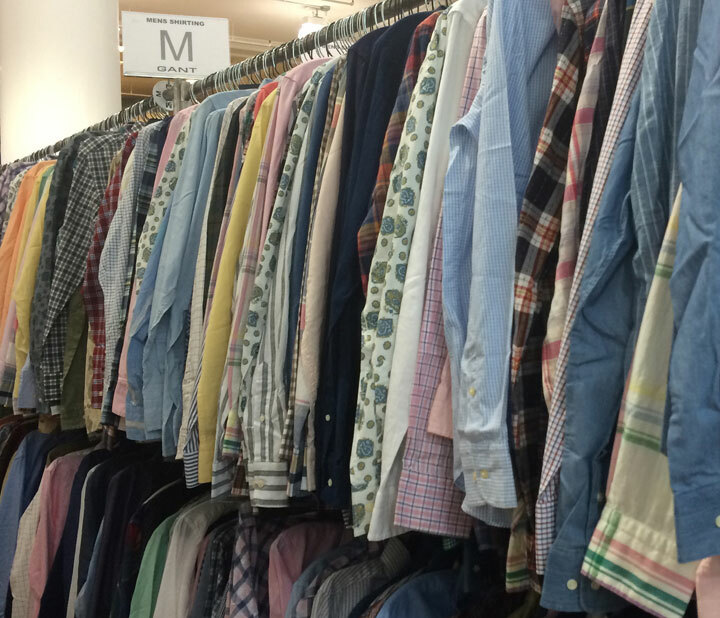 As of now, there are a few racks of women’s $30 polos and $45 button-downs, two racks of $50, and a small assortment of $40 cotton dresses and $75 silk dresses. 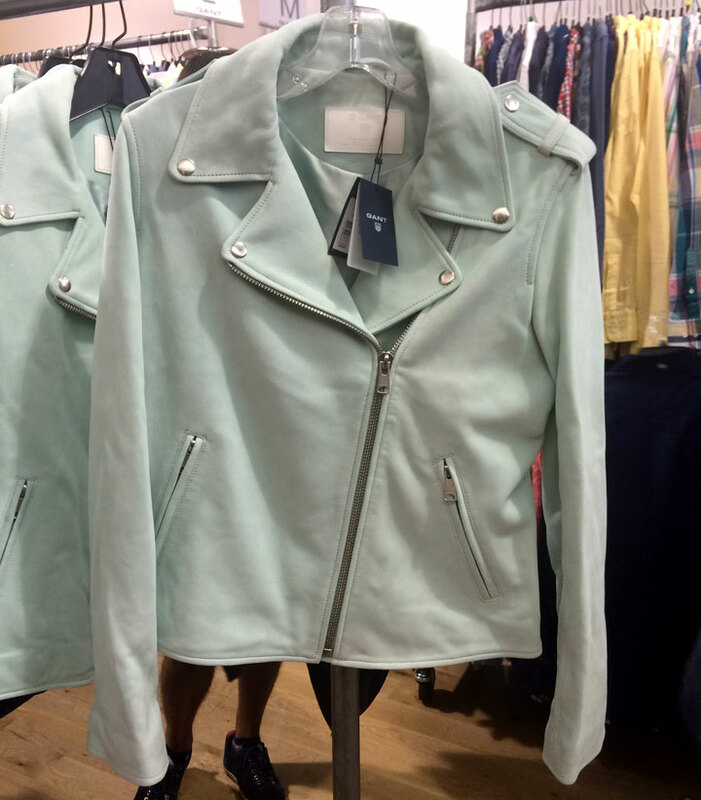 There are a few $100 rain jackets, $150 letterman-style coats, and $300 mint green leather jackets. Swimsuits are $25 per piece, but there are barely any left. 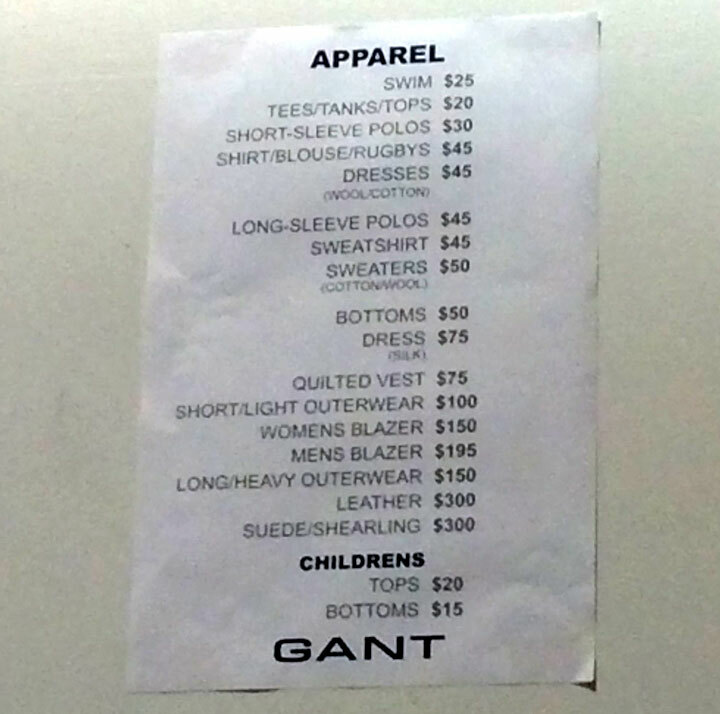 These prices are identical to what you’ll find in the men’s section. 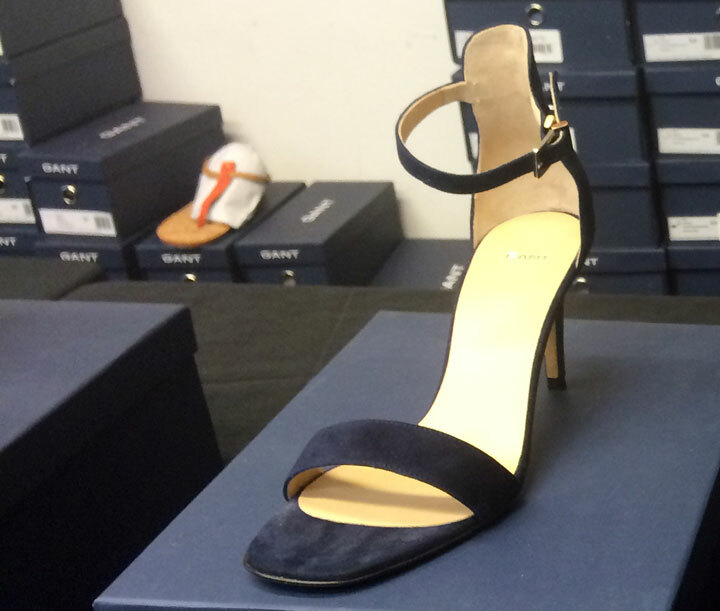 Unless you want the best selection of shoes and accessories, I think it is safe to hold off for markdowns. The sales associates could not confirm when the prices would be slashed; I would expect to see them around Friday. The sale runs through Sunday, July 12th.